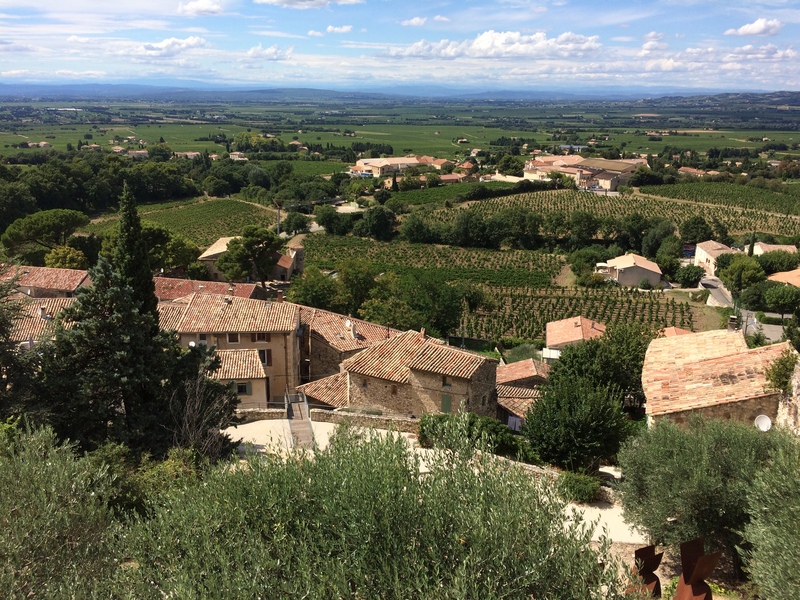 How to sum up six weeks in Provence? I can begin by saying that we only visited a portion of the region. 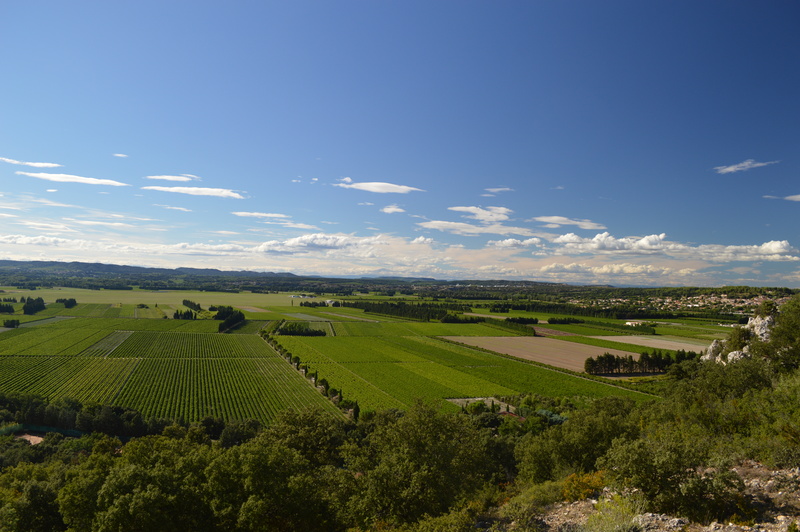 We were based in the northern part of Provence, in the village of Villeneuve-les-Avignon on the Rhône River, where two major wine regions converge: Languedoc-Roussillon and Côte-du-Rhône. In our immediate area were over a dozen A.O.P.’s, or Appellation d’Origine Protégée, which replaced the A.O.C. or Appellation d’origine Contrôlée designation in France in 2009 (LINK). So there were plenty of wines to taste and vineyards to visit very close to us. 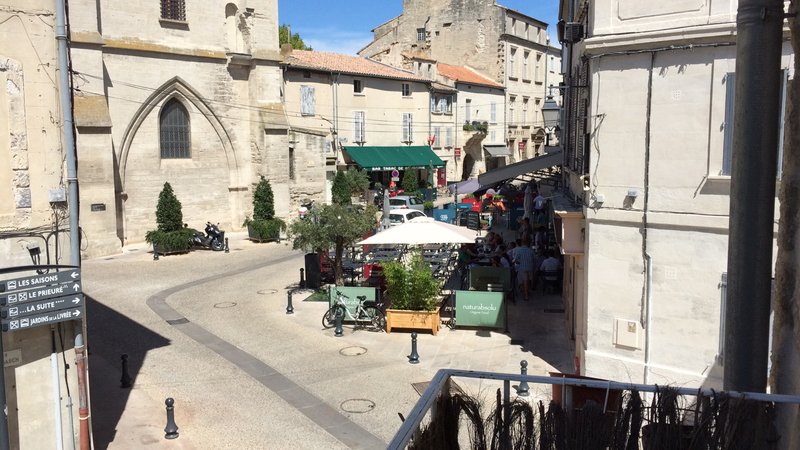 The View from our AirBnB Apartment in Villeneuve-les-Avignon. And, this trip was not just about wine (!) it was also a time for Dorianne and I to write, to explore the history of the region and meet people, and to see if we might want to settle here someday soon. And, as it turned out, to see if I am going to extend my new wine tour business to this area. 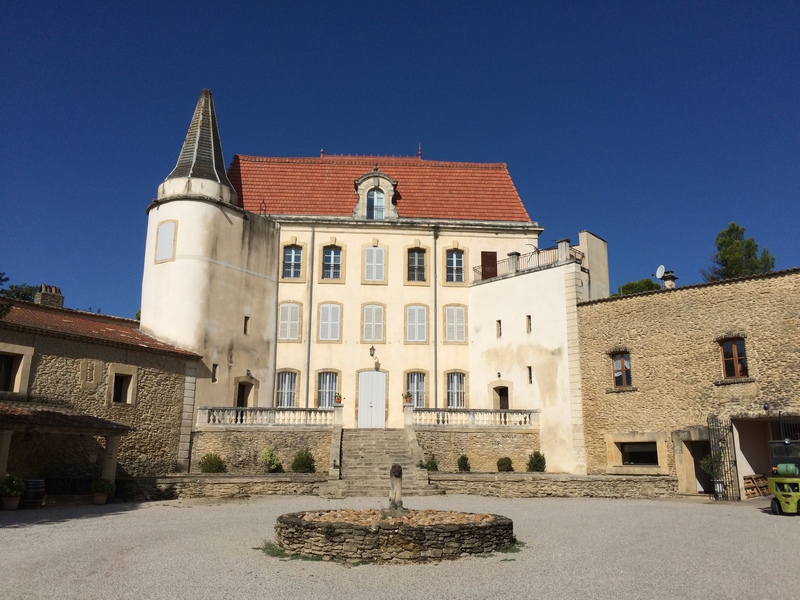 I have already blogged about several of our experiences during our stay (best key word to search is Provence), and Tweeted just about every wine we had on my Twitter account – @JimLockardWine. We first encountered Lauren, proprietor of the marvelous Arts, Design, and Wine Shop in Villeneuve-les-Avignon on the day we arrived. The shop is on the town square and has a nice selection of local wines plus design items from wristwatches to sunglasses to home décor items and wine glasses – all very nice stuff, by the way. Lauren spent some time living in Los Angeles, so his English is excellent. 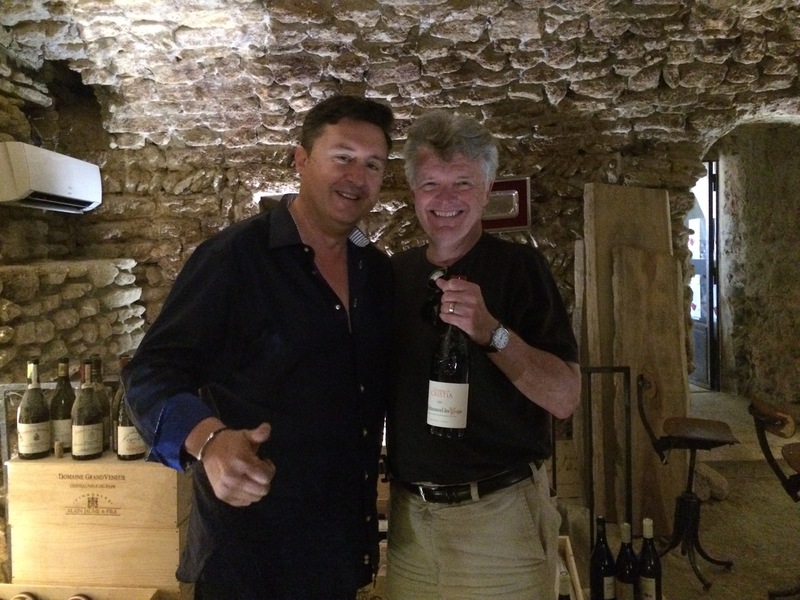 We asked him about the local wines and he gave us a lot of information and sold us our first two bottles of local wine, a 2014 Château d’Estoublon le Rosè and a 2014 Château La Verrerie Blanc, a Provençal Rosè and a white from the nearby Luberon Valley. We were off an running. It was Lauren who told us to serve the area wines, including most of the reds, chilled – Châteauneuf-du-Pape being an exception. And, after asking if we had appropriate glassware in our apartment, Lauren loaned us two sets of very nice wine glasses for our stay, which was six weeks. 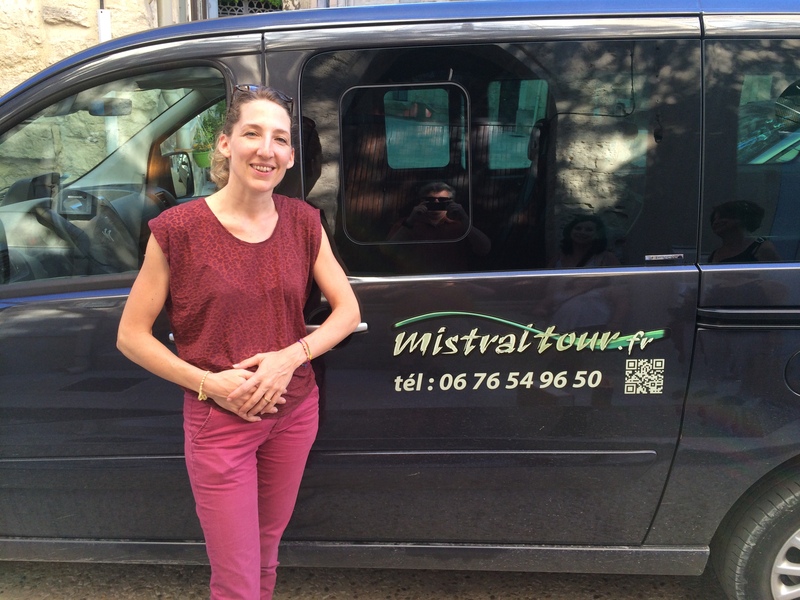 He also pointed us to MistralTour.fr (LINK) and the amazing Valentina Cavagna, who took on a memorable tour of Châteauneuf-du-Pape, Gigondas, and to Domaine de la Verrière in Crestet that I blogged about previously (LINK). So Lauren is the kind of key person that you want to look for on journeys such as this – the one who knows the local scene and, ideally, loves to talk about it. Dorianne and I had most of our meals in our two bedroom apartment [AirBnB.com listing – (LINK)], so we bought wines, mostly rosès, from Lauren and other local shops until we began visiting the wineries. Local wines start at around 3€ and go up, the top end being under 30€, except in Châteauneuf-du-Pape and one or two other places. Wine here is a great value. We found a nice sweet spot for rosès at around 10€ per bottle. 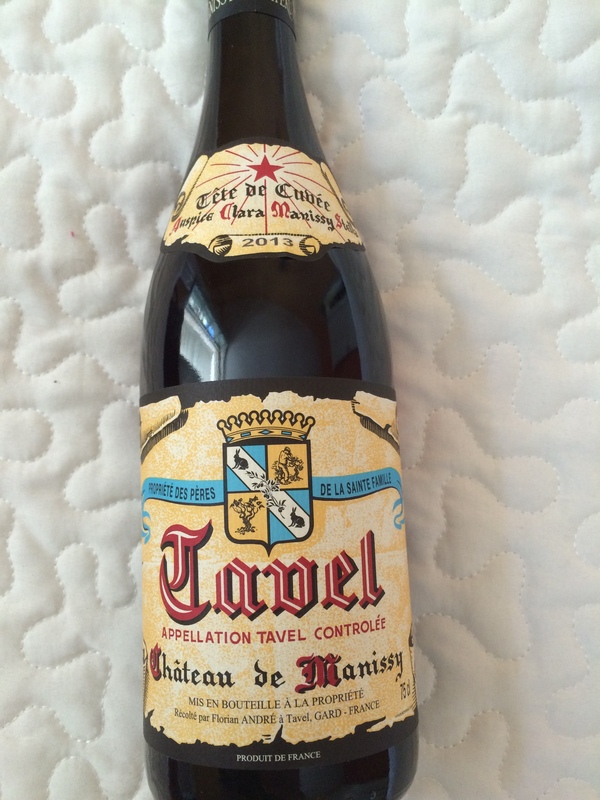 The rosès of Tavel, the only O.P. in France devoted exclusively to rosè wines. These wines were a revelation of complexity, some even being age worthy. Definitely a departure from the standard Provençal rosè, in the way that a great Napa Cabernet differs from an everyday supermarket Cabernet. The other rosès were fine to drink, but the Tavels raised the bar quite a bit. It’s the sort of thing that you don’t know you are missing until you have some. Age Worthy Tavel Rosè Wine. 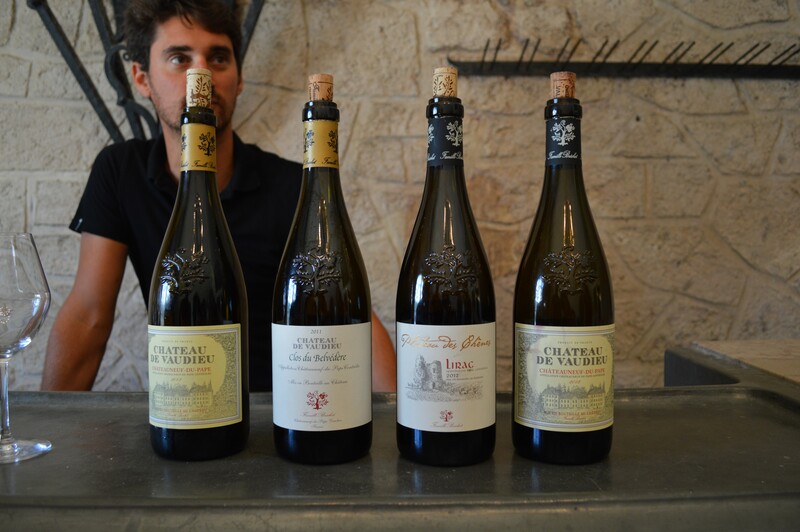 The white wines of Châteauneuf-du-Pape, Lirac, and Gigondas were also a pleasant discovery. I did not know that whites were a factor, r even necessarily present, in these regions, and the complexity, beauty and approachability of these wines converted me instantly. If you can find white Châteauneufs in your area, try one. Cold, but not too cold – maybe out of the fridge for 15-20 minutes before serving. These blends of Grenache Blanc and Rousanne with small amounts of other varietals are among the best white wines I have ever tasted. 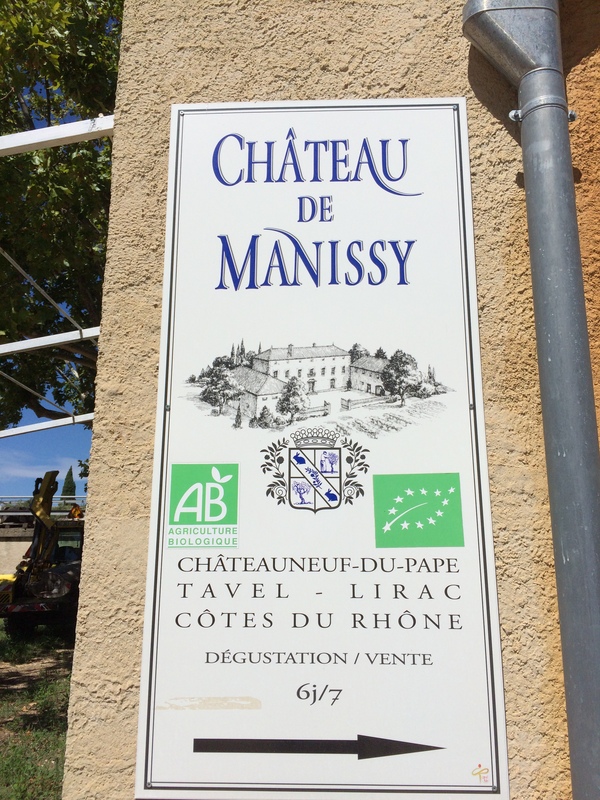 Lirac in particular was a revelation – Châteauneuf – style wines, same varietals, different side of the river, at much lower price points, often made by the Châteauneuf wine makers themselves. 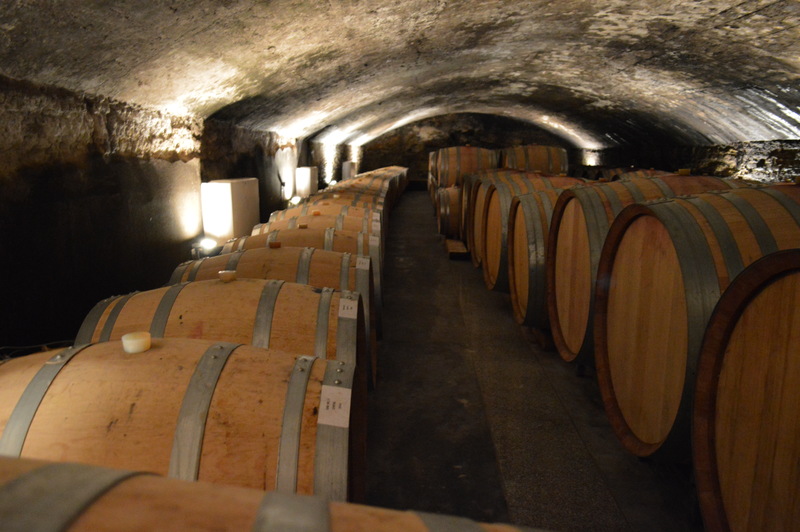 I know that there is much more to the Provençal wine scene – we did not get to the south on this trip, although we have been there before. I do think that the north, with it’s proximity to the Rhône River Valley is where the bulk of the better wines are cultivated and made. As far as places to visit in northern Provence, I strongly recommend Avignon for the history and the food and wine in some of its better restaurants; the hill towns in the Ventoux and in the Luberon Valley, where good wine is cheap and the history and the landscape are so captivating; Nimes for really spectacular Roman ruins and a great old town center; and Gigondas for great wine and a very vertical hill town overlooking the Rhône River Valley. It gets pretty cold in the winter in the region as the Mistrals, the cold north winds, blow through the valleys, but spring, summer, and fall are all beautiful in Provence. But you probably already knew that. We will be leading tours here beginning in the second half of 2016, so stay tuned. Jim, if you are considering Provence for a long stay, if you have not already you must read A Year in Provence and Toujours Provence by Peter Mayle. I also thought Virgile’s Vineyard A Year in the Languedoc Wine Country was a fun read. Thanks, Bob – I have read them. We even drove by Peter’s home this past visit. A good friend grew up in the area and knows the ins and outs.